Our system installs on site with no welding required – simply glue, drill and tap the pieces into place. The pre-fabricated, pre-finished tubing is designed to fit perfectly with other components. 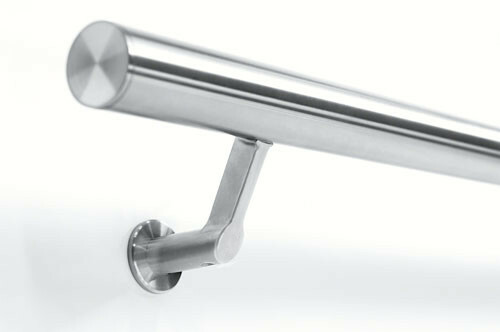 Available in type 304 and 316 stainless steel for either interior or exterior installation.